Two well-known casinos operated by LeoVegas Gaming have had complaints against them dismissed by the UK’s advertising watchdog. 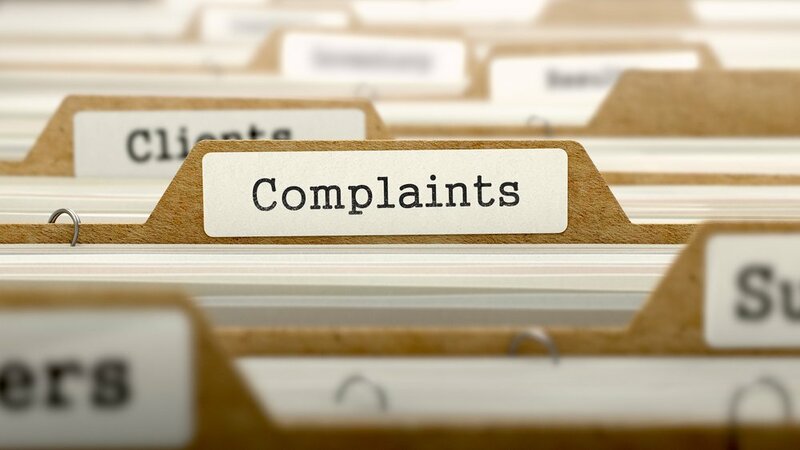 32Red and 21 had both been the subject of complaints to the Advertising Standards Authority (ASA) over recent advertisements promoting gambling products. In the case of 21, the ASA received a complaint regarding a television advert that portrayed a man in a tuxedo playing at a blackjack table, accompanied to the sound of a heartbeat. It had been suggested by the complainant that advertisement ‘portrayed gambling in a context of toughness’. In response, the company emphasised that their advertisement included no physical actions that were intended to indicate toughness, and that the associated voice over and sound effects referred to the fact that the player was experiencing excitement while playing the game. The ASA agreed, concluding that the advertisement did not associate gambling with toughness and had not breached regulations. The complaint against 32Red related to an advertisement for their Ant and Dec’s Saturday Night Takeaway slot game, which includes voice overs recorded by both of the show’s hosts. The complaint alleged that the advertisement linked gambling to the television show and therefore had a particular appeal to under-18s, making it an irresponsible piece of marketing. 32Red rejected the allegation, and produced evidence to show that the television programme in question was not aimed at the under-18 market, including audience data figures for 2017 and 2018 and evidence from Clearcast, which approves the majority of advertising on British television. The ASA agreed with 32Red and the complaint was not upheld, with no further action taken.